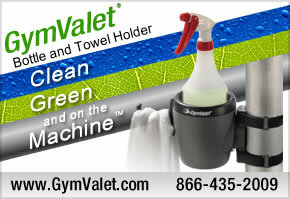 GymValet Wins Big Award for it’s Small Environmental Impact! 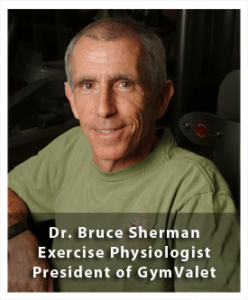 2013 Flu Epidemic: Are Health Clubs Responding?? MRSA, Again! Clean Up Your Act, and Your Equipment, Too. Reusable Equipment Cleaning Towels- Microbiologist Tested Safe!